What is Knock Knock Give A Sock? Knock Knock, Give a Sock is an organization that collects the most needed, but least donated article of clothing for those experiencing homelessness: socks. While many people donate clothing, 9 out of every 10 people who have donated clothing have never donated a pair of socks. On top of that, most organizations do not accept gently used socks, but at KKGS – we do! Our partners and volunteers collect socks through drives and sometimes, by quite literally knocking on the doors of their colleagues, classmates, and neighbors. In addition to collecting socks for those in need, KKGS aims to reduce the stigma associated with homelessness. Through our Meet Your Neighbors Dinners and the Hakook Team, KKGS attempts to bring together those who are and are not experiencing homelessness in order to encourage discussions and ultimately dissipate the stigma. KKGS is a non-for-profit organization dedicated to reducing the stigma of homelessness by bringing neighbors together and the distribution of donated goods which allow communities to meet and share with one another. KKGS envisions a world where individuals of all socio-economic backgrounds share, listen, and ultimately know their neighbor leading to stronger communities. Hakook is KKGS’s partner organization. In addition to handing out the socks KKGS provides, Hakook is a nonprofit that seeks to serve and understand New York’s street homeless population. Through delivering key resources like socks, Hakook’s team of volunteers have spoken to over 500 street homeless New Yorkers, providing the organization with a keen understanding of the barriers people face in living in shelters and accessing housing. Hakook plans to change the conversation around street homelessness through research, policy, and advocacy. On any given night, there are over 600,000 homeless people in the US, according to the US Department of Housing and Urban Development (HUD). On any given night, over 138,000 of the American homeless are children under the age of 18. Thousands of these homeless children are unaccompanied, according to HUD. 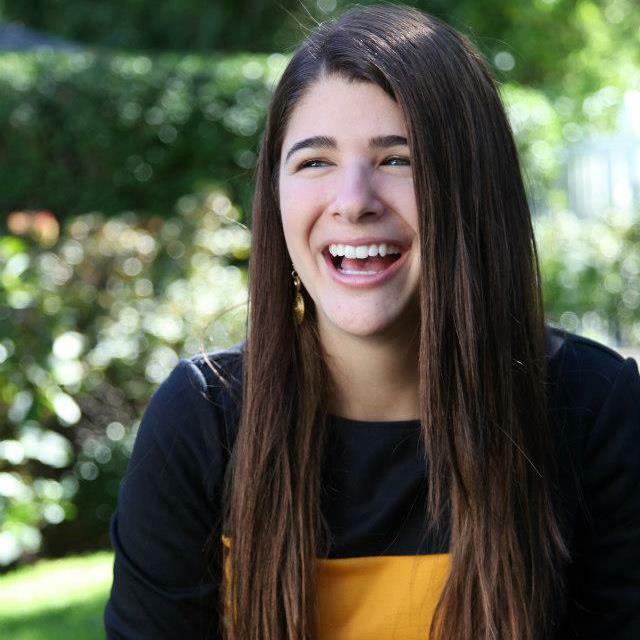 Adina is the founder of Knock Knock, Give a Sock which she started during her sophomore year of college. She completed both an undergraduate and Master’s degree in social work at NYU. After finishing her studies, Adina decided to take KKGS full-time. She is in charge of the organization’s leadership and operations. When not busy collecting socks, Adina fills her time talking to strangers, painting, and traveling. Adina envisions a world where people are inclusive and working together to make a difference, and uses this as her daily motivation. 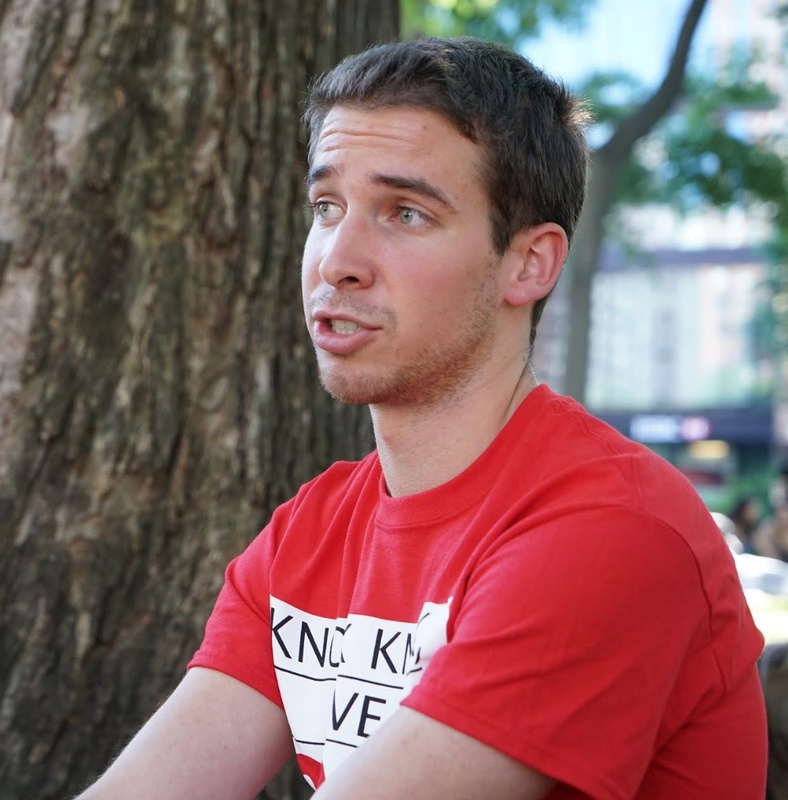 Ben is a senior at NYU where he is studying economics and public health. He started his work in the non-profit world with the Jewish Foundation for the Righteous in 2012 and has also been consulting for various start-ups (Metroclick, Tripda). 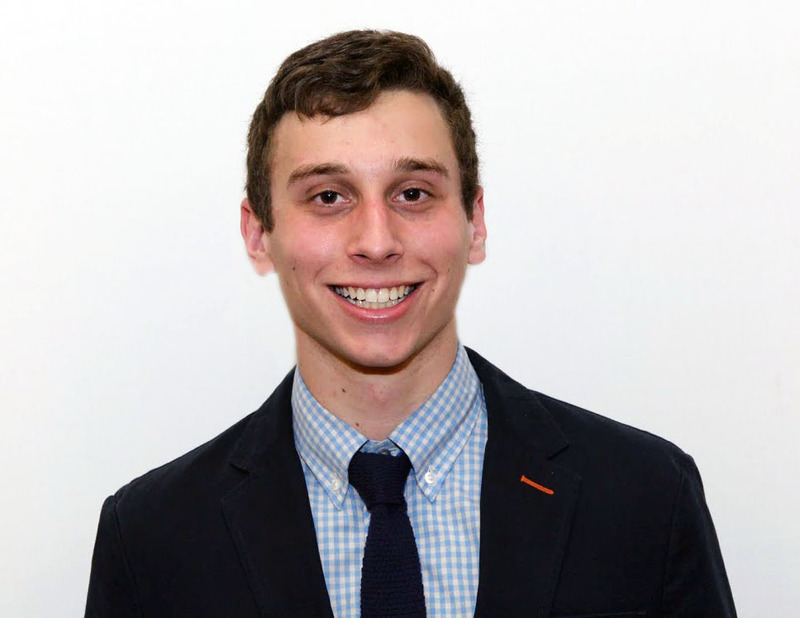 Alongside spearheading the corporate liaison position at Knock Knock Give A Sock, Ben enjoys traveling (top places: Florence, and Switzerland) and tennis. David works as a front end developer in Tel Aviv. He graduated NYU with a degree in computer science and has been working as a freelance web developer since 2015. In his free time David can be found walking his dog, heading to the beach, and hanging with friends.